~ Alia Head National Area Blog ~: Celebrity Make-Up Artist Robert Jones updates Mary Kay Cosmetics Skintone and Conversion Charts. Celebrity Make-Up Artist Robert Jones updates Mary Kay Cosmetics Skintone and Conversion Charts. 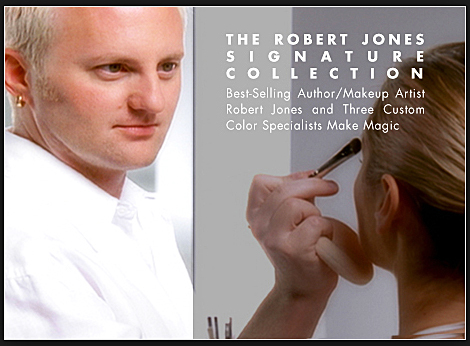 Celebrity Make-Up Artist Robert Jones has worked with Mary Kay National Sales Directors for years. He has also worked with Mary Kay products and has created Mary Kay Cosmetics Skintone, Eyeshadow, Lips and other Conversion Charts. Plus he has produced many educational how to videos along with a few humorous ones as well. Be sure to visit the AliaHead.com Training center to download all of Robert's Charts or use the link below to access them from our cloud. These will become an indispensable tool as you build your Mary Kay business!